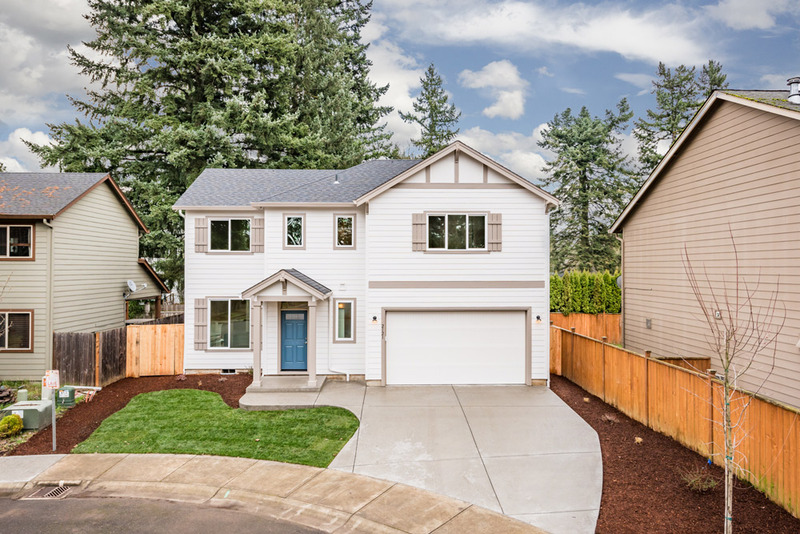 Privacy and space…the charming new homes in Hidden Village are tucked away on a quiet, private road with no thru-traffic and bordered by grand evergreen trees. 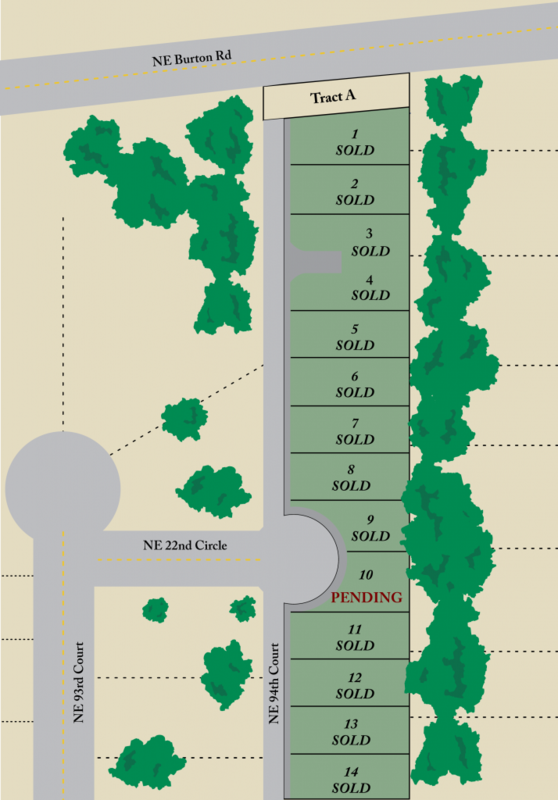 Build your new home here and enjoy a spacious back yard for entertaining, playing, or gardening. 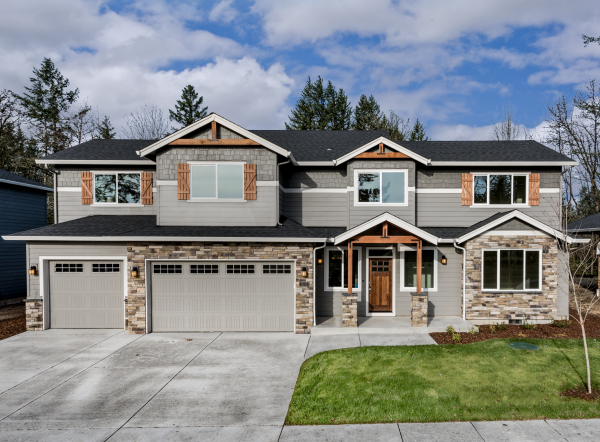 Centrally located near excellent schools, shopping, restaurants, I-205 and Mill Plain Blvd, you’ll have more time in your day for the fun stuff, like a relaxed walk to the Burnt Bridge Creek Greenway with an extensive walking path and playground. We have many plans to choose from that will make the most of your budget. 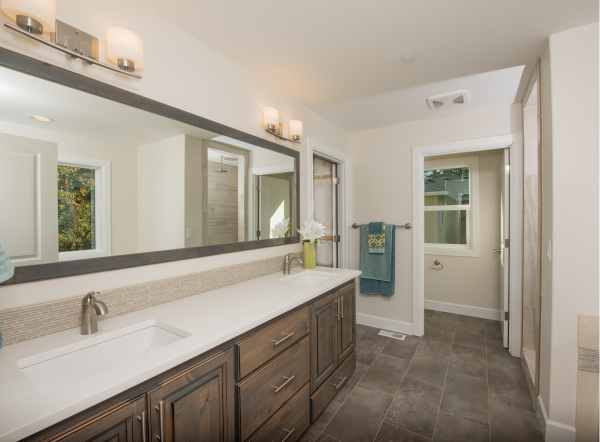 Our interior finishes and materials are carefully selected with an eye towards beauty, durability, low maintenance, and value. 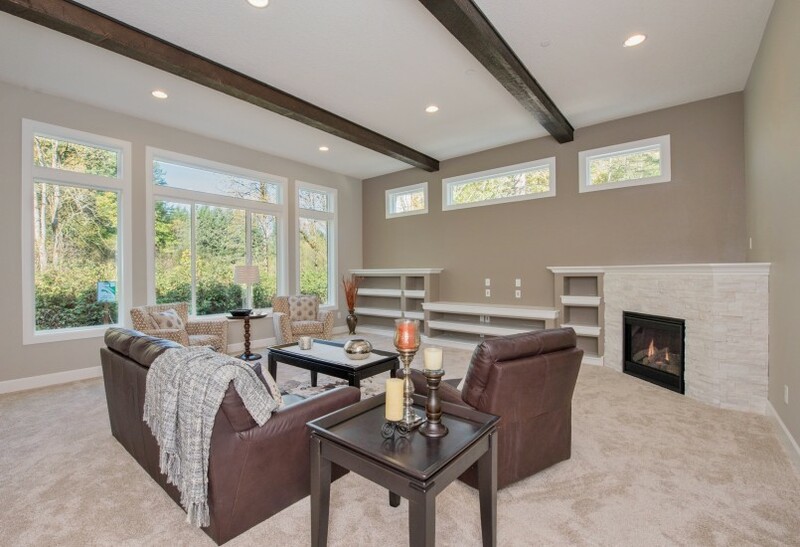 Our standards are simply a starting point for you to begin customizing your home. 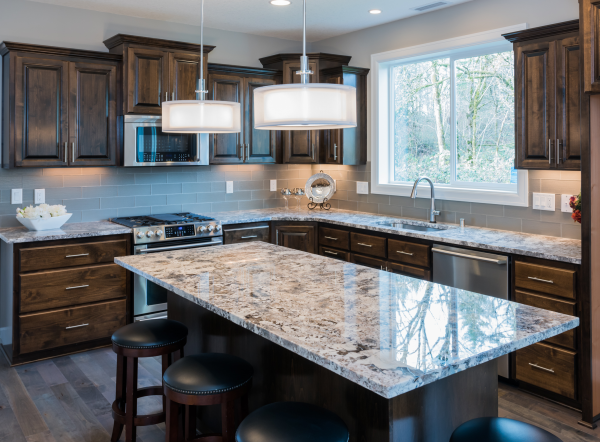 It’s just as easy to upgrade as it is to scale down depending on your style, budget, and priorities. Need more details? Questions? 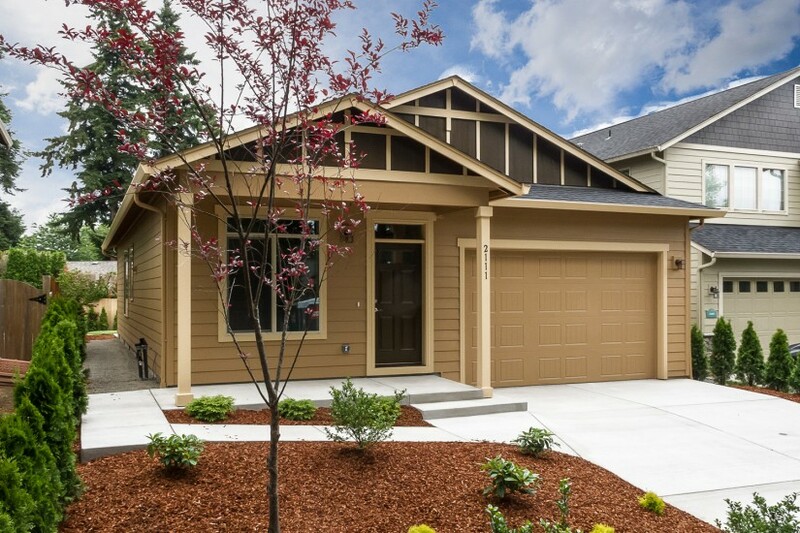 Call Becky at (360) 624-5146 or email her at Becky@EvergreenHomesNW.com. 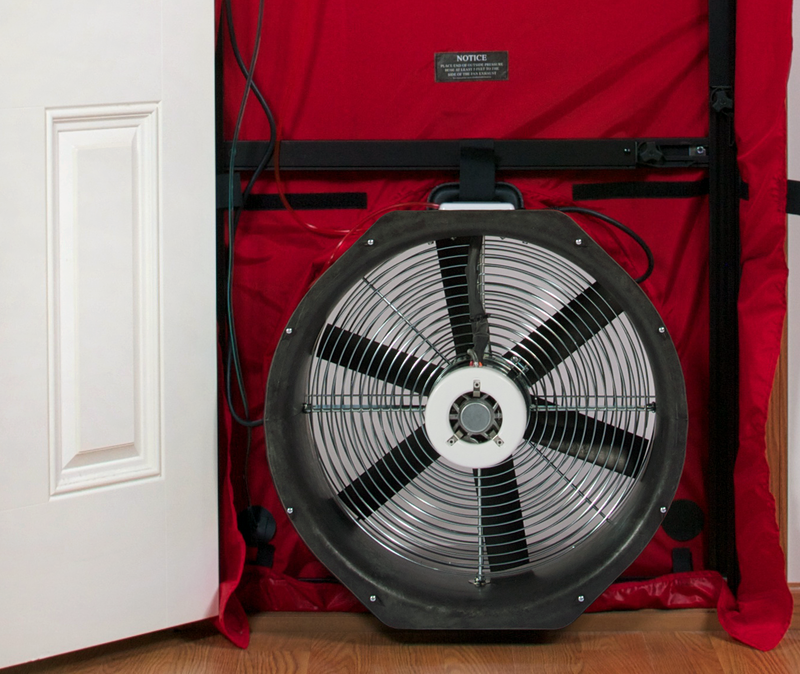 Energy Star® Certified and Third-Party Tested for air leaks…low utility bills! Not only was the house built efficiently, but it was exactly the home we wanted. We were extremely pleased to see how much care went into every phase of the build. 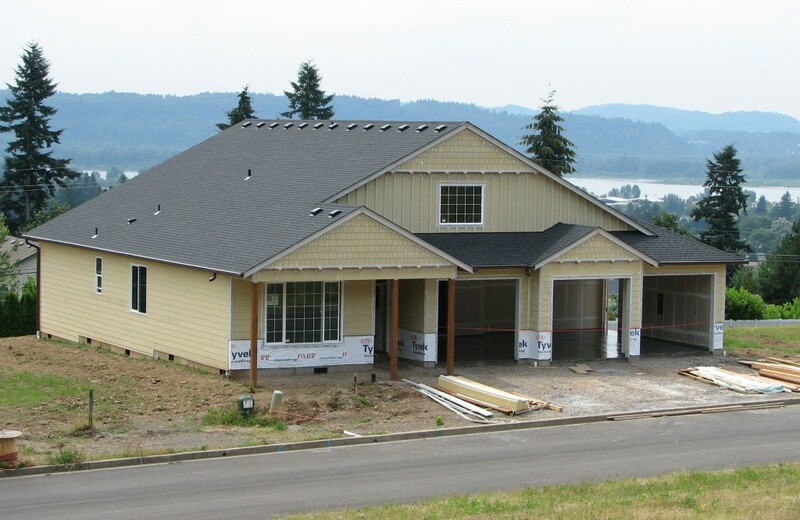 Evergreen Homes ensured our home was built with the highest of quality!